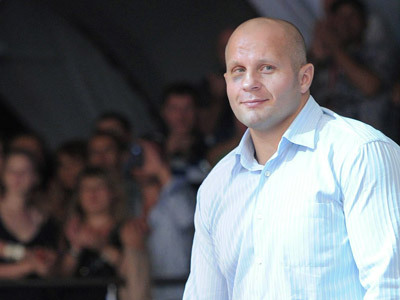 Russia's Fedor Emelianenko, arguably the best mixed martial artist of all time, has finished his emphatic career with a crushing victory against Pedro Rizzo of Brazil. After the fight, he received congrats from his long-standing fan, Vladimir Putin. It was meant to be a three five-minute rounds affair but Emelianenko's right hook sent the Brazilian to the floor already in the opener. 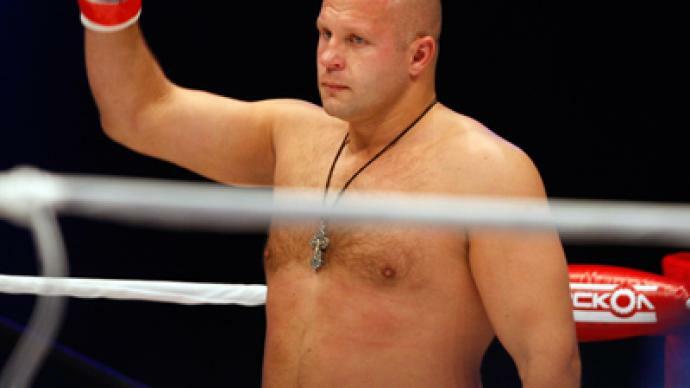 The ensuing devastating knocks on the ground prompted the referee to stop the clock at one minute and twenty two seconds, declaring Fedor’s victory. After the winner was officially announced, Russian President Vladimir Putin got up to the stage to say a few words. The June 21 event was held in conjunction with M-1 Global at the Ice Palace in St. Petersburg, Russia. The 35-year-old legend, holding an MMA record of 35 wins and 4 losses, had earlier announced that the fight with Rizzo would be the final one before his retirement. "My family influenced my decision. 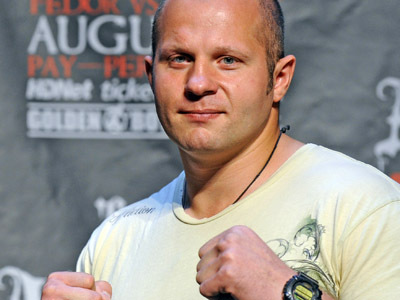 My daughters are growing without me, that's why it's time to leave," Fedor said. 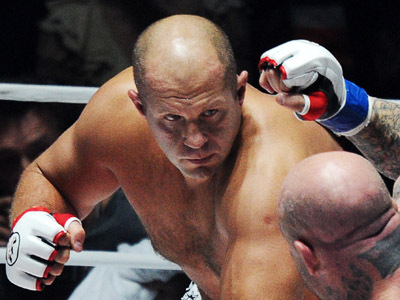 Speaking about a possible rematch against Brazilian fighter Fabricio Werdum, who defeated Fedor by submission back in June 2010 ending the Last Emperor's decade-long winning streak, Emelianenko said that there is no agreement on such a match.